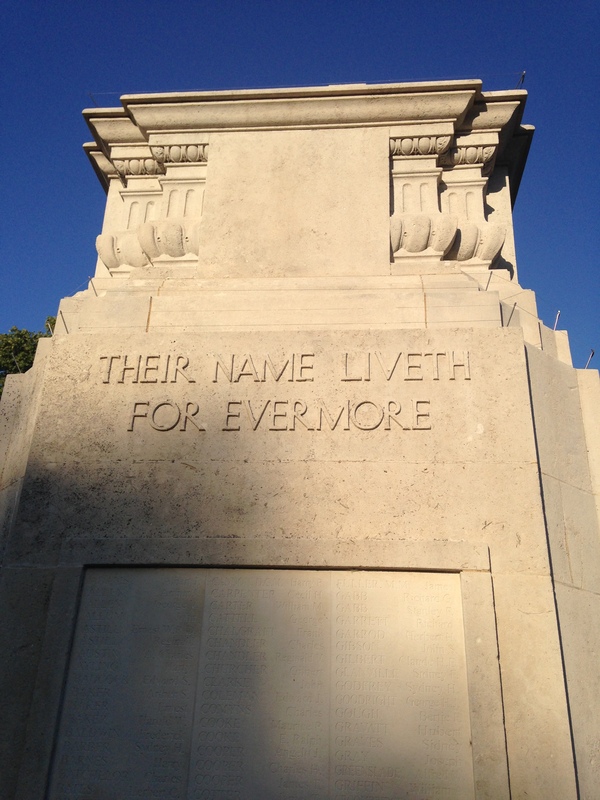 I am proud to announce that my book about the men commemorated on Carshalton war memorial, Their Name Liveth for Evermore: Carshalton’s First World War Roll of Honour, is published today by The History Press. It has been an incredible and often moving journey researching the men and their stories over the last few years. If you do read the book, I hope you enjoy it and think it is a fitting tribute to the men. This entry was posted in Centenary, Projects, War memorials and tagged Carshalton, Carshalton War Memorial, First World War, Surrey, The History Press, War Memorial, WW1. Bookmark the permalink. 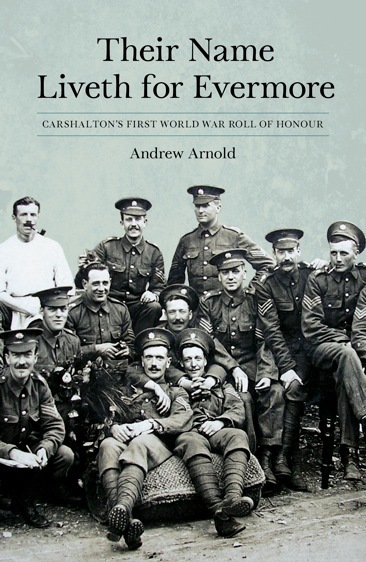 1 Response to Carshalton War Memorial – Book out now!